Fit for Audi A3/S3/RS3 with Chorus ii+/Concert ii+/Symphony i/Symphony ii/Symphony ii+/BNS 5.0/RNS-D/RNS-E head unit. 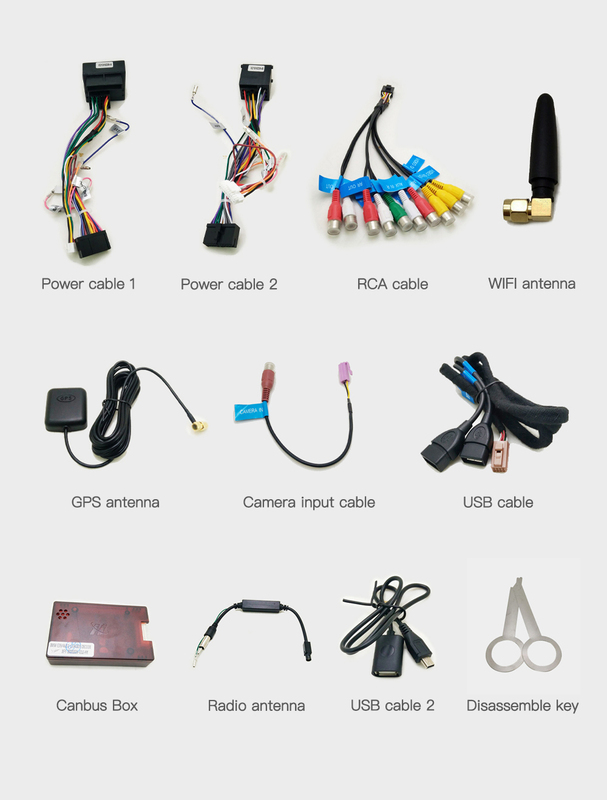 NOT FIT FOR Audi A3/S3/RS3 with Single FM/CD unit. 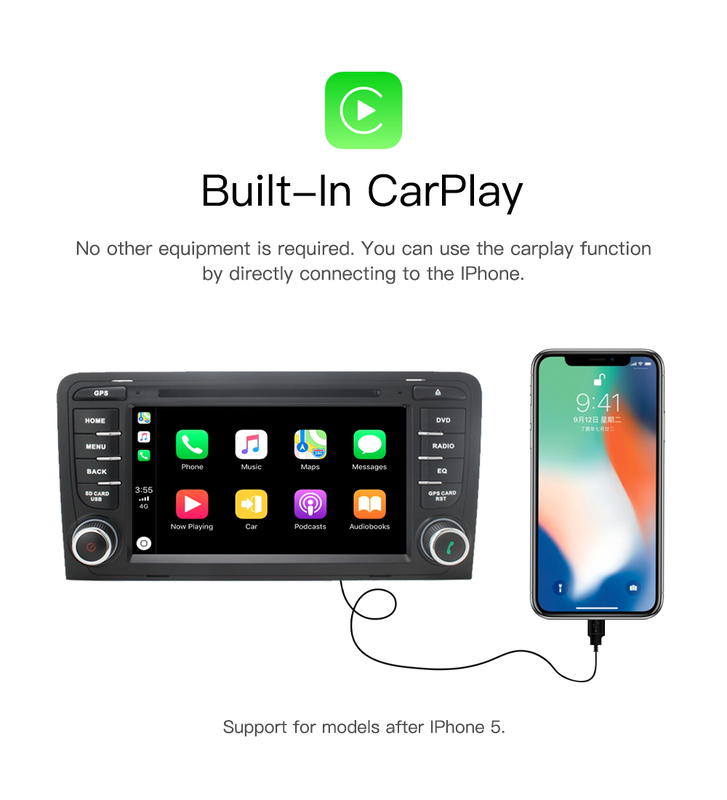 You don't need other adaptors to use the carplay and android auto function.